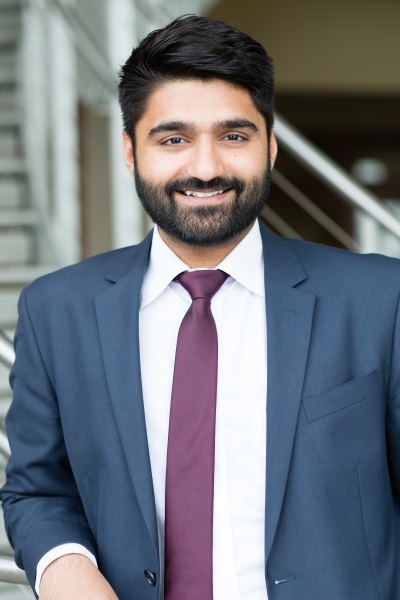 Hussain Waseem is a Senior Associate with Paramount Lodging Advisors and focuses on both individual asset and portfolio transactions across the United States. Prior to joining PLA, Hussain modeled cost reduction/new product launch initiatives for Panduit Corp. Prior to that, he developed strategies to mitigate unwanted industry risk for Combined Oil, and facilitated issuance of over $3 Billion in municipal debt for clients such as the State of Wisconsin, State of Illinois, and the City of Chicago. Hussain received his Bachelor of Science from the University of Illinois at Chicago in Economics and Finance. He received his Masters in Business Administration from DePaul University Kellstadt Graduate School of Business with concentrations in both Finance and Real Estate Investment.